Keep your home looking it’s best with awesome curb appeal. Allow us to service your hedges, shrubs, ornamental trees and flower beds. Seasonal color, mulch, landscape decor and ground covers are just some of the services we offer to maintain your landscape. We offer the most basic plans with just mowing, edging, and blowing to full service plans including all the services listed above. Your annual plan can also include fire ant, pre-emergent, fertilizing and weed control services as well, for full service landscape care. Bring every new season to your landscape with beautiful color and style. 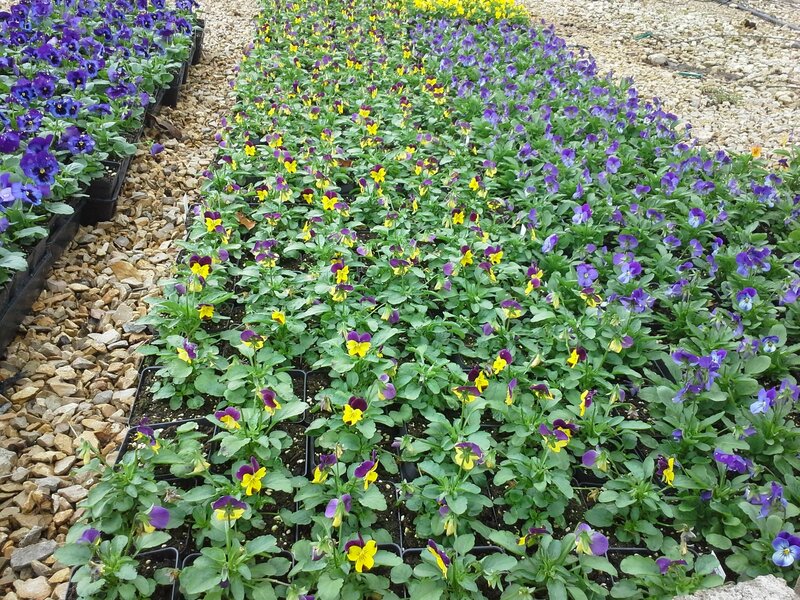 We can install flowers and plants for Spring, Summer, Fall and Winter. Our seasonal color installations will include cleaning and prepping your flower beds, flowers and finish with a fresh spread of native mulch.